We are a Quality, full-service heating and air conditioning contractor able to service all major brands. Serving South West Florida and surrounding areas. We have experienced and certified service technicians to install, service, repair, and supply your heating and air conditioning systems within your budget while meeting your time expectations. We are fully licensed and insured. We Install systems manufactured by Carrier Bryant, Carrier Payne, Rheem, Goodman, Lennox, and Trane of ALL SEERS, sizes, and models. Whether you are looking for Package Units, Split Systems, Heat Pumps, or a new Compressor, we can help. PLEASE ENTER "HUMIDITY SOLUTIONS" IN THE SEARCH BAR, FOR OTHER MAJOR BRAND PRICING! 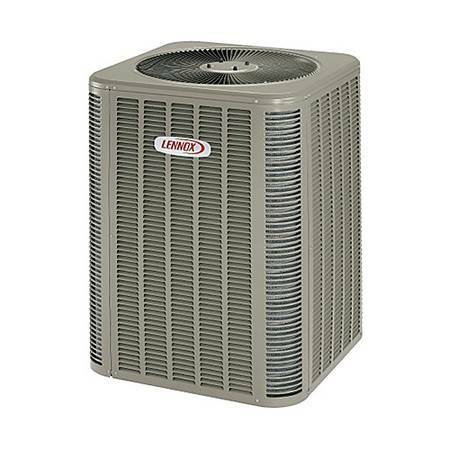 The Lennox 14ACX's & 14HPX "Merit Series" Single-Stage Air Conditioner or Heat Pump efficiency meets or exceeds 14 SEER, giving you a comfortable home all summer long without worrying about utility bills. 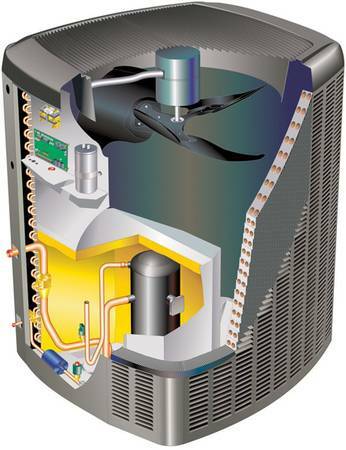 The compressor is the part of an air-conditioning unit that pumps refrigerant to deliver the cooling your home needs. The 14ACX & 14HPX are built with a proven, reliable scroll compressor that means years of trouble-free operation. 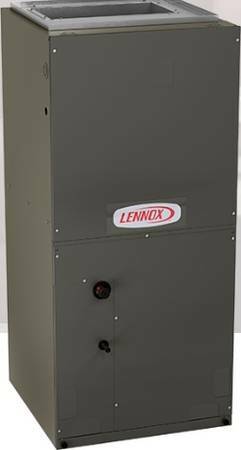 All Lennox systems when registered include a 10-year compressor, 10-year parts, and 1-year labor warranty and use industry standard parts along with Chlorine-Free R-410A Refrigerant. All-inclusive "WORRY FREE" pricing, we handle everything so you don't worry! 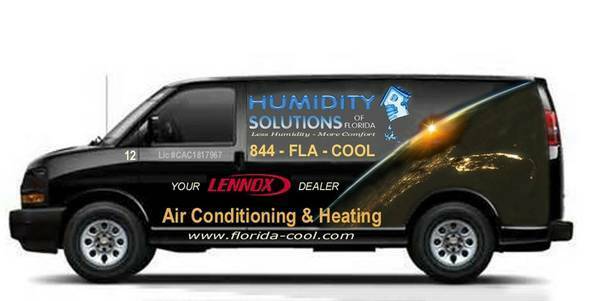 Please call us today at 844-4FL-COOL (844-435-2665) Ext. 1 for a details.